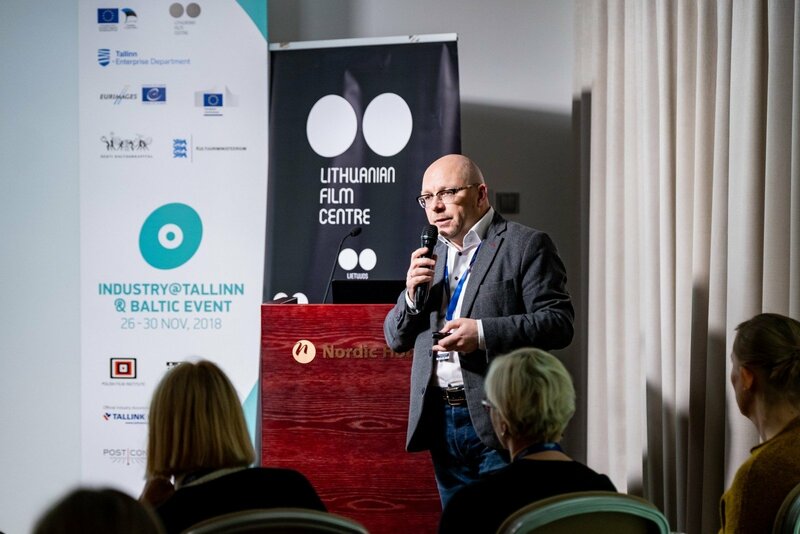 Yesterday in Tallinn, during a special presentation at Industry@Tallinn & Baltic Event, Rolandas Kvietkauskas, the director of the Lithuanian Film Centre, presented to the international film community the results and future outlook of the government’s tax incentive for film production in Lithuania – the national tax incentive will rise to 30% in 2019. Kvietkauskas and producer Gabija Siurbytė (Dansu Films) discussed cases of successful tax incentive use, the scheme’s future prospects and important details filmmakers should know about the measure. The Lithuanian Film Centre has recently published a piece of research that shows successful results of the period 2014–2017. The study was done by the Belgian creative industry consultancy KEA European Affairs. It shows that the period was exceptionally prolific in both national film productions and international co-productions, and brought significant benefits for the national film industry and the economy. Learn more about it here. 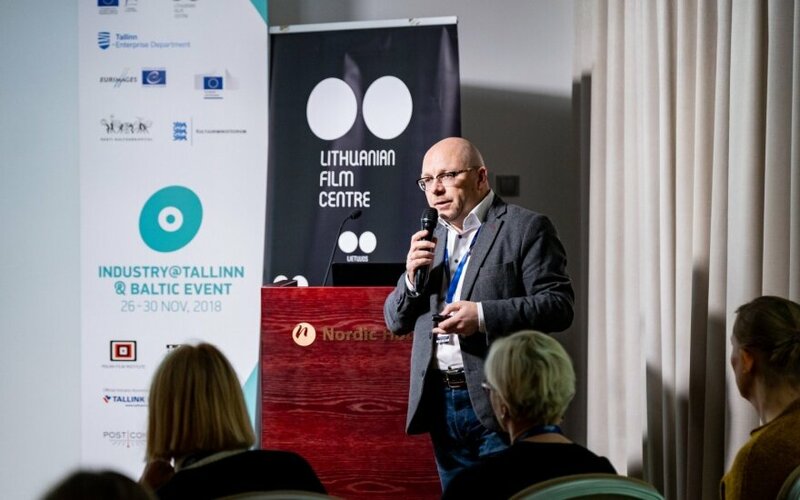 The Lithuanian film tax incentive introduced in 2014, has proven to be an effective film industry development tool for production services, a financial resource for international co-productions and national genre films as well as TV drama. Lithuania and its industry has drawn attention of such companies as the BBC and HBO. The impact was analysed by international researchers who demonstrated positive effects for both the film industry and the economy in general. Due to the encouraging results, the tax incentive will be raised from 20% to 30% for the next five-year period.